KZ started selling KZ campers in 1972. 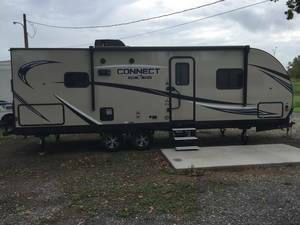 Today, they have a respected line up of Travel Trailers, Toy Haulers, and Fifth Wheels for sale. 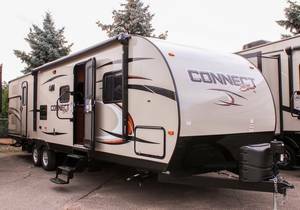 you can find K-Z Rvs for sale at dealers across the USA and Canada, and check out our selection of KZ for sale from these sellers below.